By Catherine on June 16, 2013 | Last Updated November 14, 2016 | 2 Comments | Medical Disclaimer | This Post Contains Affiliate Links - I may receive a commission if you purchase through links in this post. 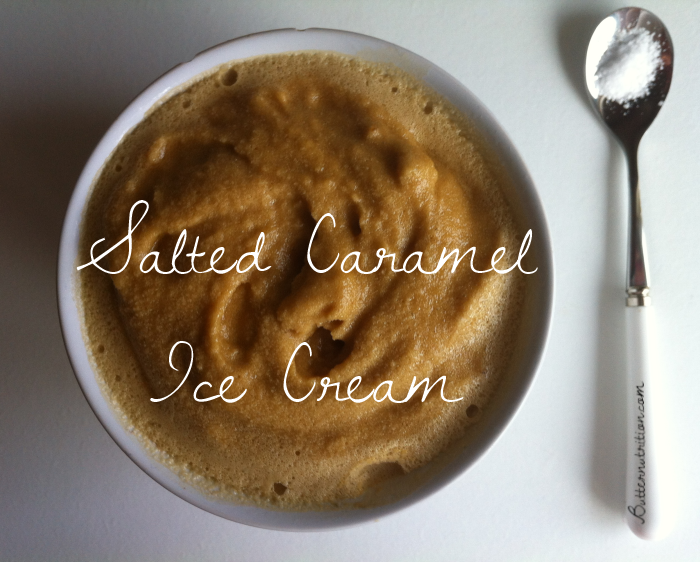 Today I’m sharing my salted caramel ice cream with a coconut twist! 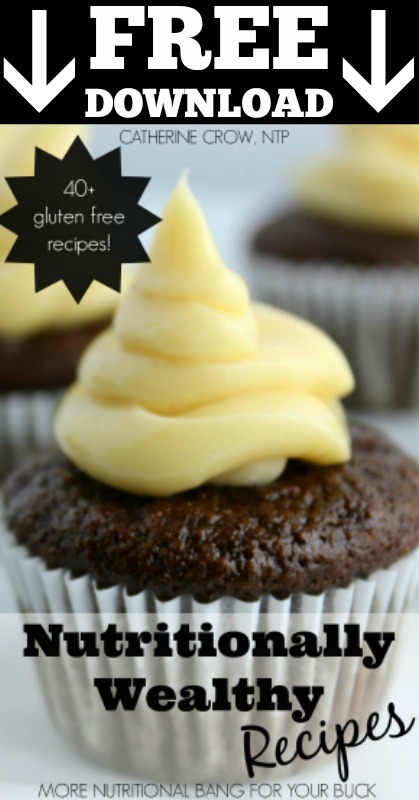 Using palm sugar in this recipe is important since it contributes to the caramel flavor. While it will not taste identical to your traditional cream based salted caramel ice cream, I do think it has its own unique flavor profile that is worth exploring! I’ve also included an optional caramel sauce you can use as a topping if desired. 1) Combine 1 can of coconut milk and all of the palm sugar in a saucepan on medium, and heat until it starts to boil (watch carefully to avoid it boiling over). 2) Reduce heat to a simmer for 20-30 minutes, stirring frequently. Then let cool in the fridge for about 1 hour. 3) In a blender combine the chilled coconut milk/sugar mixture, the other can of coconut milk, egg yolks, vanilla, & salt. Blend at a low-speed until combined. 4) Add gelatin (optional). Blend. 5) Pour in ice cream maker and wait patiently. 6) Top with easy caramel sauce (optional). *Raw egg yolks are not appropriate for everyone. Please do your own research and make your own choice on whether they are right for you. You may also view our disclaimer here. What is your favorite way to use caramel? Please share it in the comments! Any alternate methods if you don’t have an ice cream maker? Not really. You could place in the freezer and remove to stir every 15-30minutes or so? I haven’t tried that method myself, sorry!